100% hand block printed cotton, chanderi or kotah doria in various prints, colours and sizes. 100% cotton khadi. 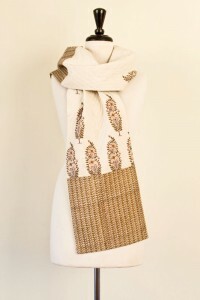 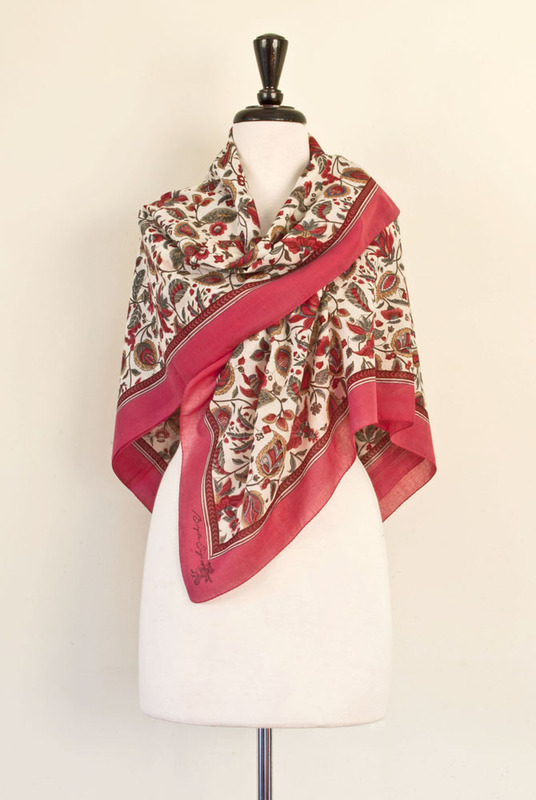 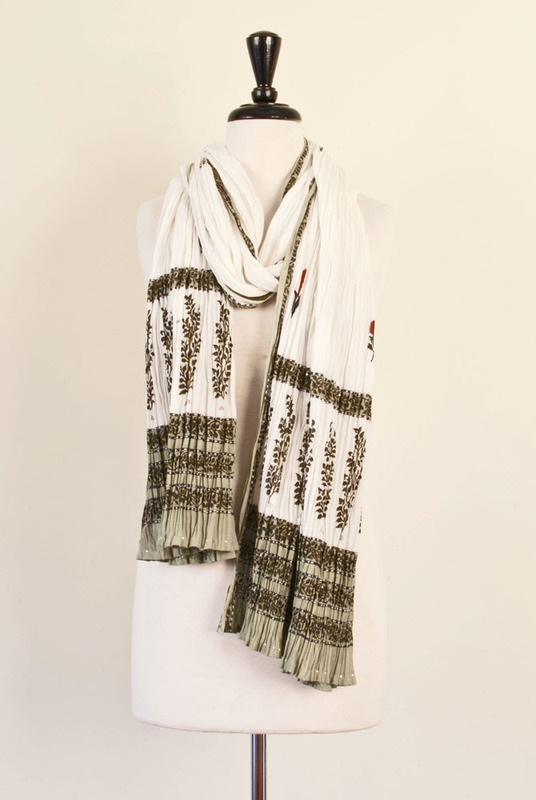 Available with block printed detail. 100% hand block printed cotton, chanderi or kotah doria in various prints & colours. 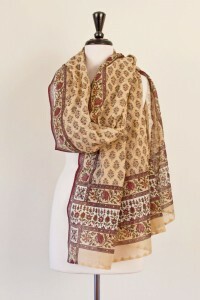 Also available with mukesh. 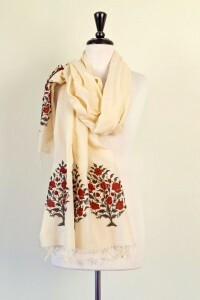 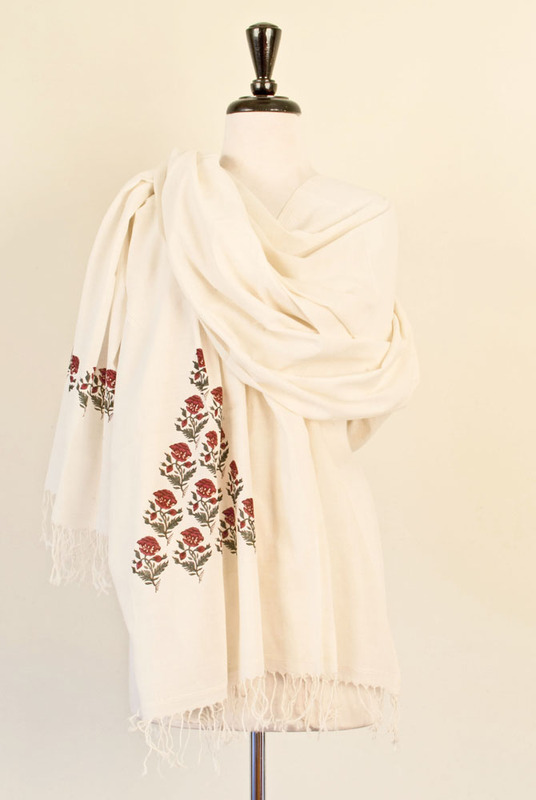 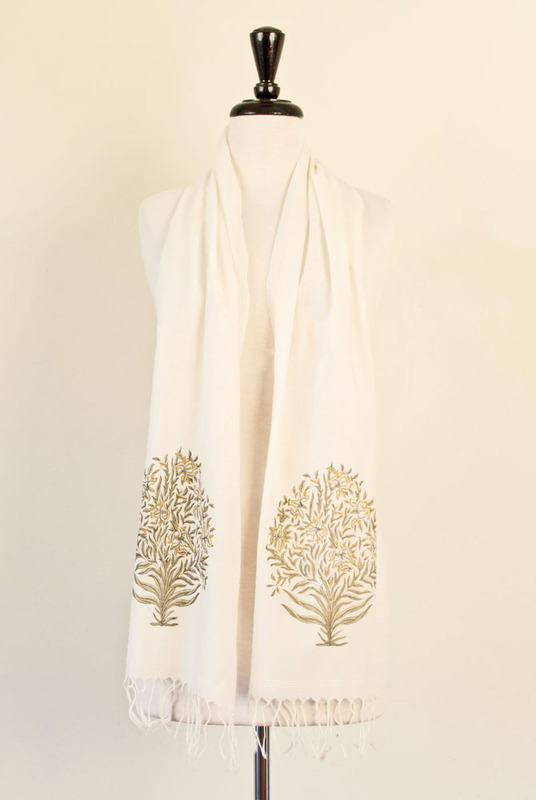 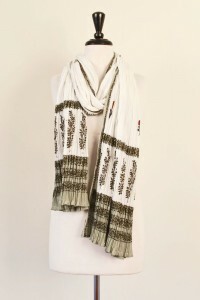 100% hand block printed cotton in various prints & colours with hand stitched detail.